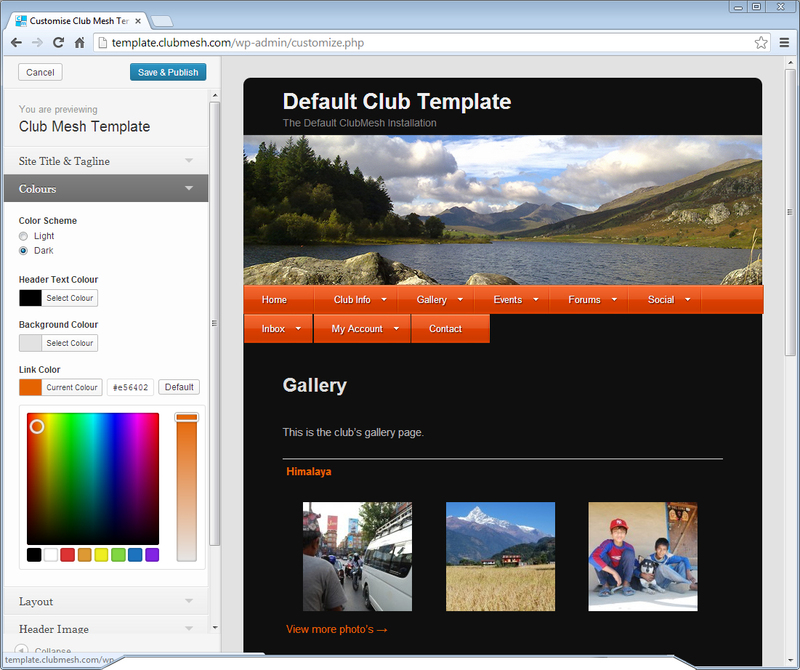 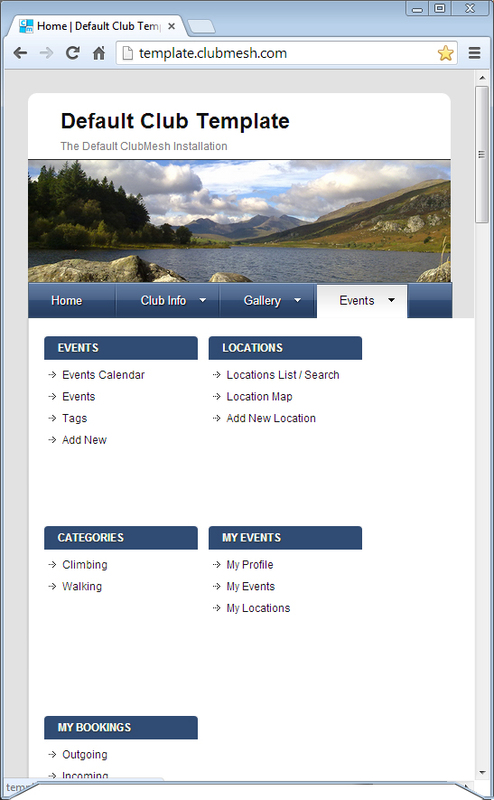 Quickly and easily create an attractive website for your club without any previous experience. 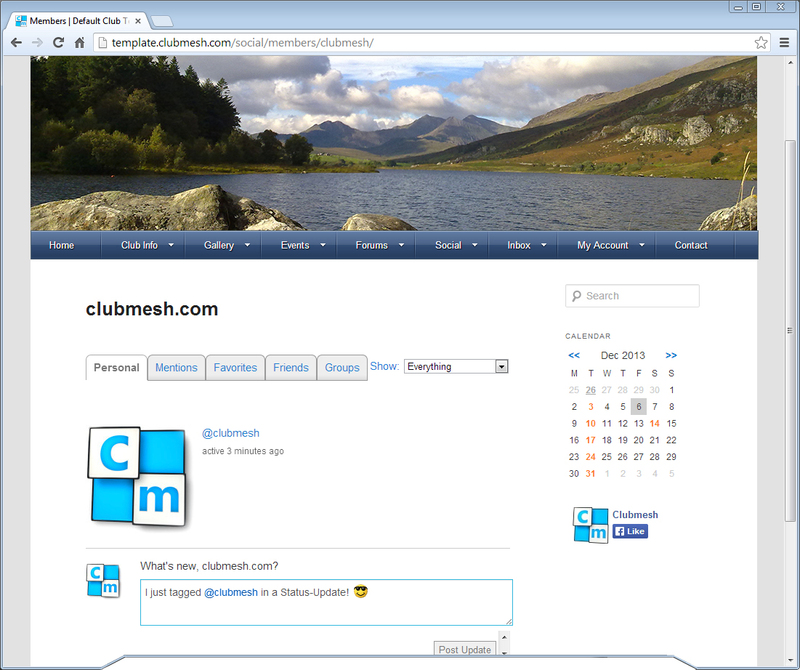 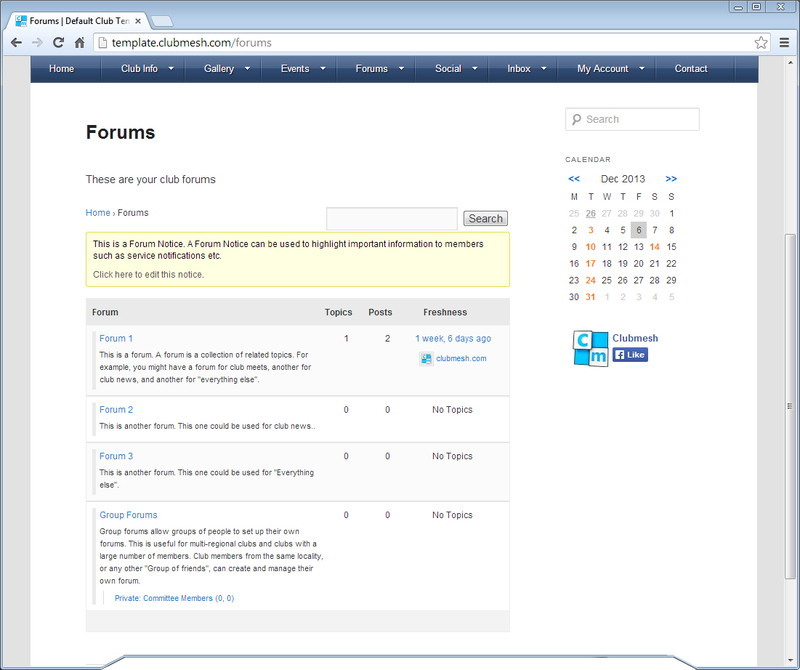 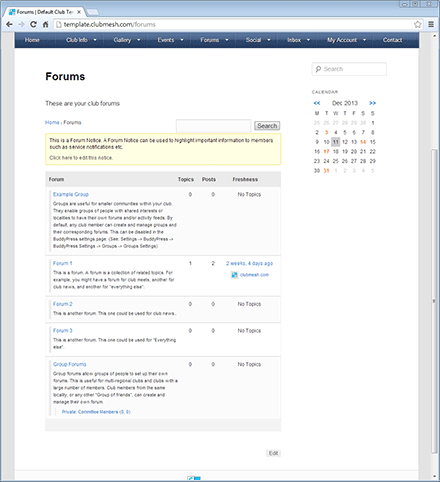 More than just a Club Forum: Each site is fully-integrated with a multitude of social networking tools. 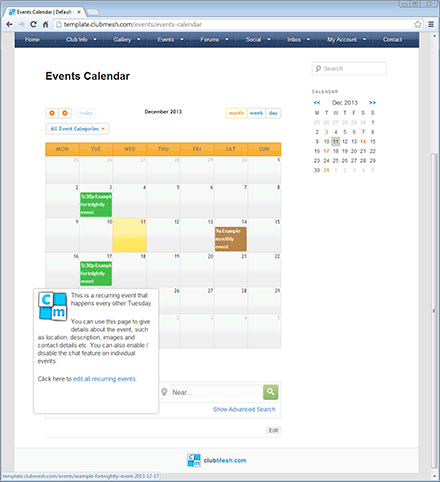 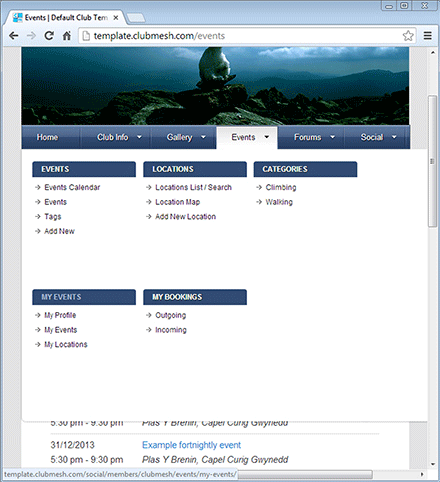 Manage Events: Allow members to contribute to a sophisticated club calendar with an online booking system. 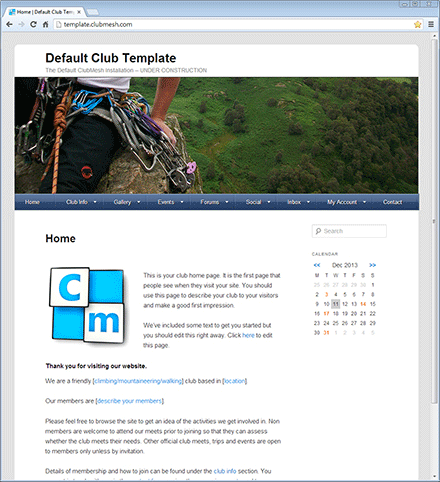 Membership Tools: Setup automatic billing and restrict areas of your website from non-paying members. 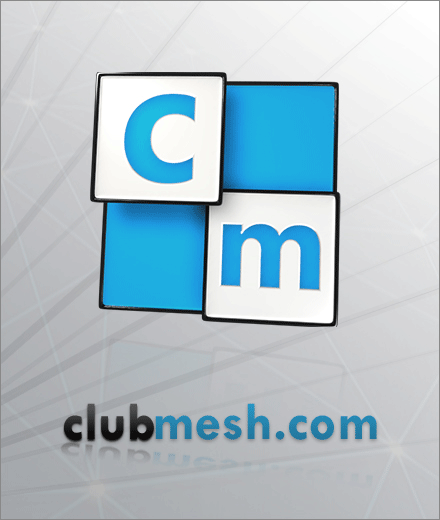 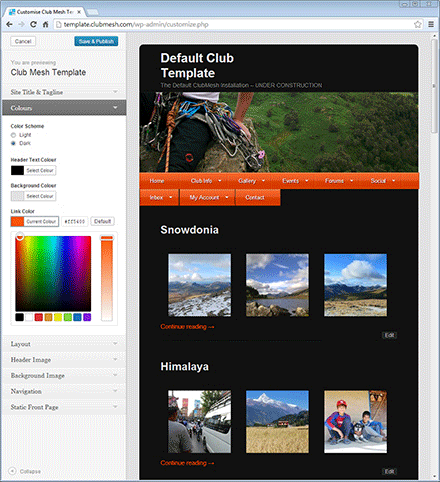 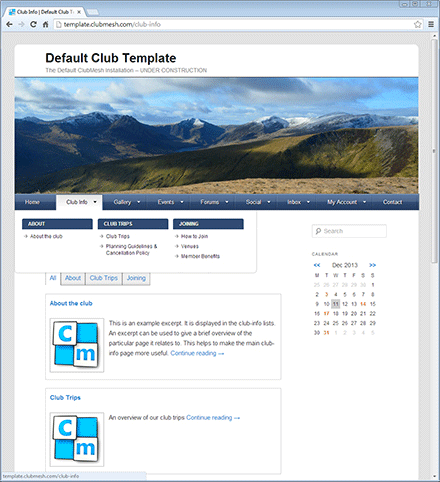 Fully customise your website to meet the unique demands of your individual club. 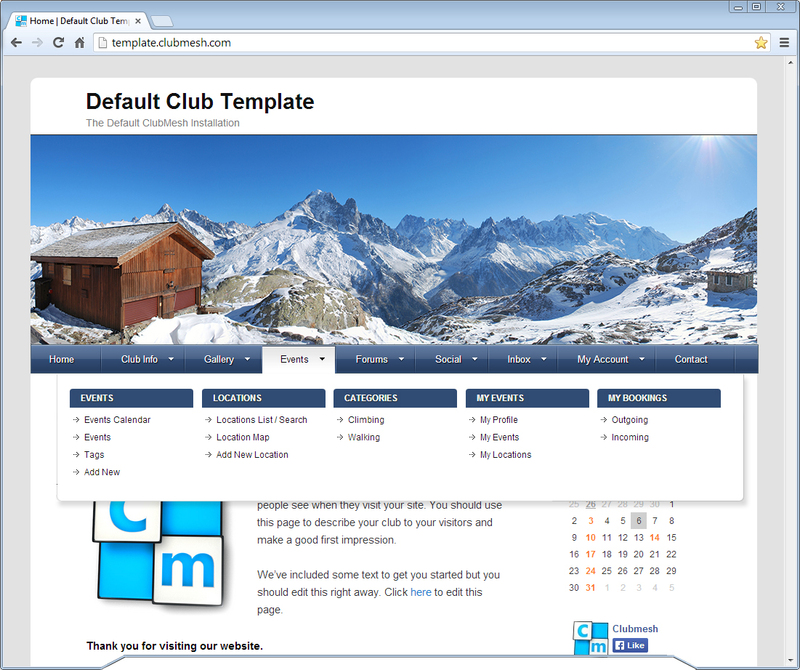 Specify your own domain name or use a free one provided by us. 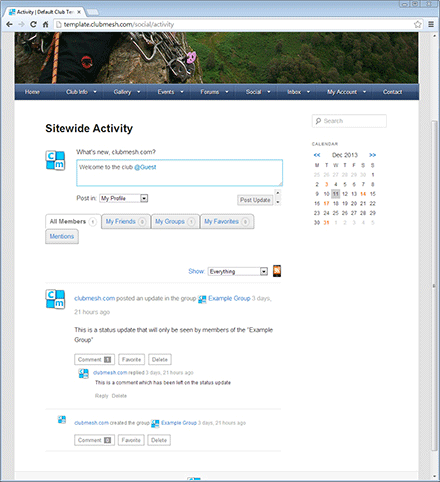 Choose what data to record for each of your members. 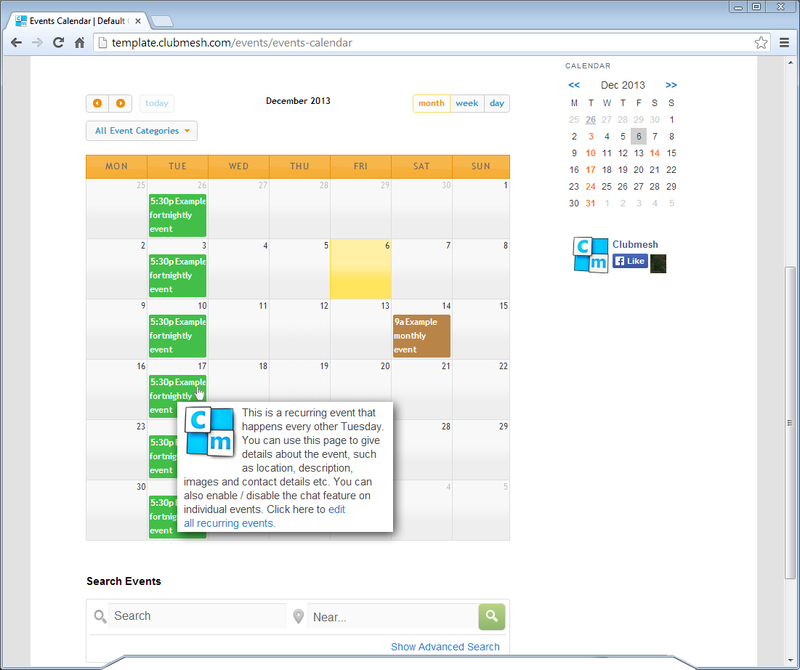 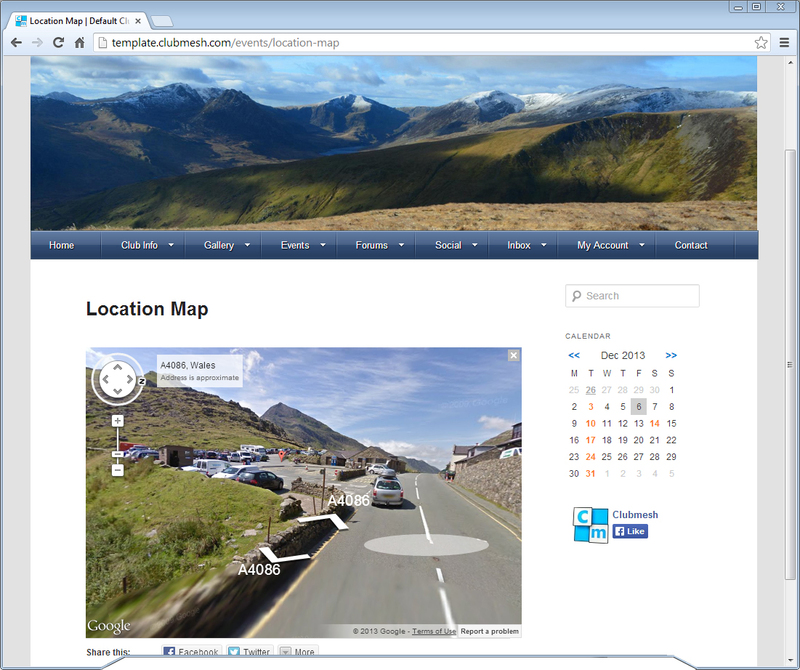 Take complete control of user access to your site. 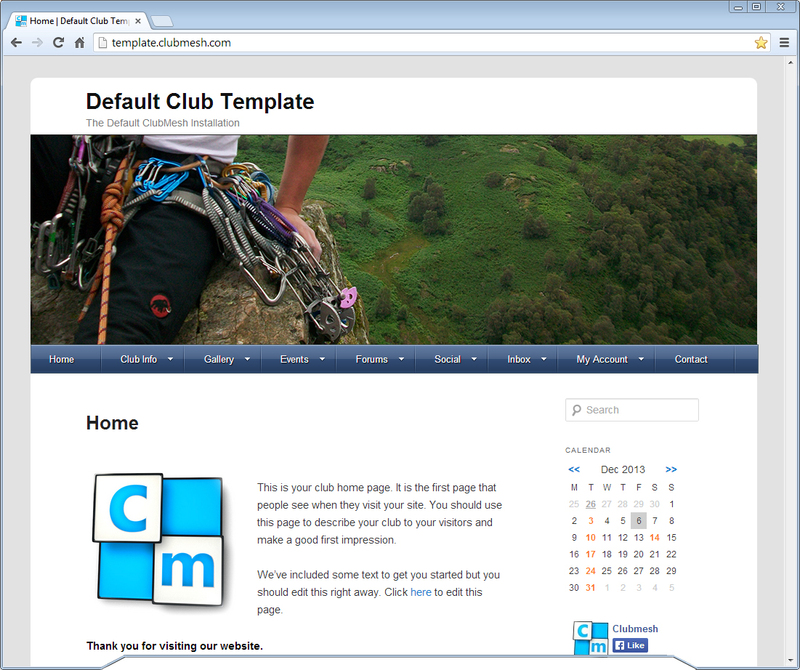 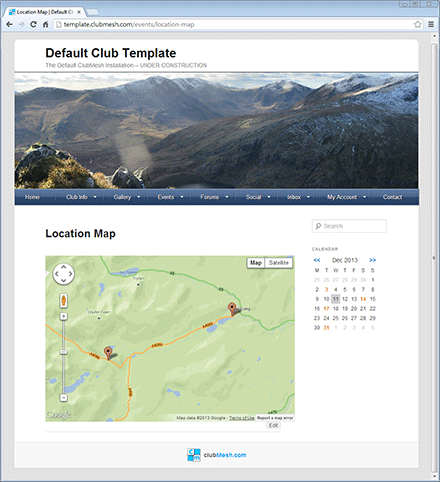 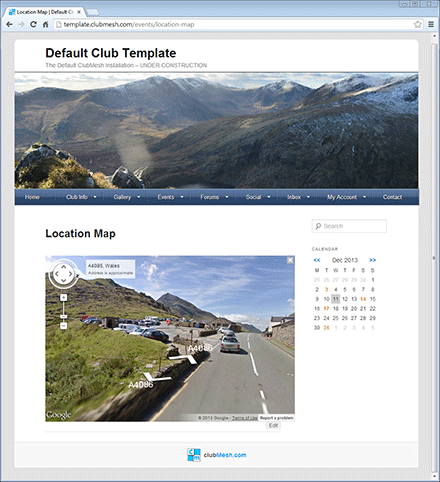 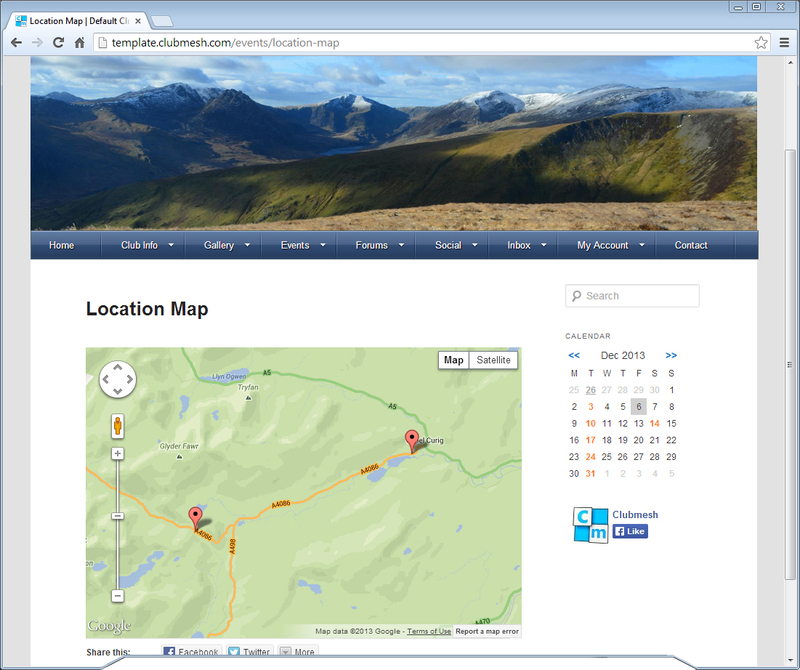 Each site comes pre-configured with default page content making it easy to get your club website up and running. 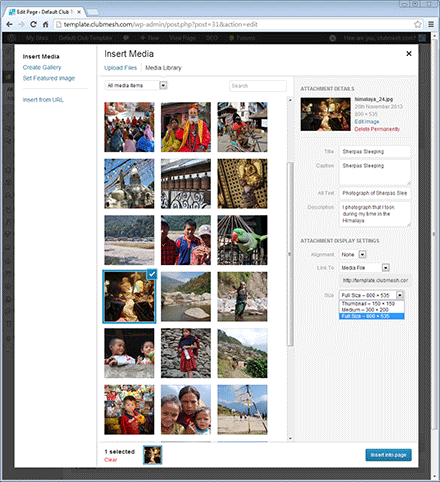 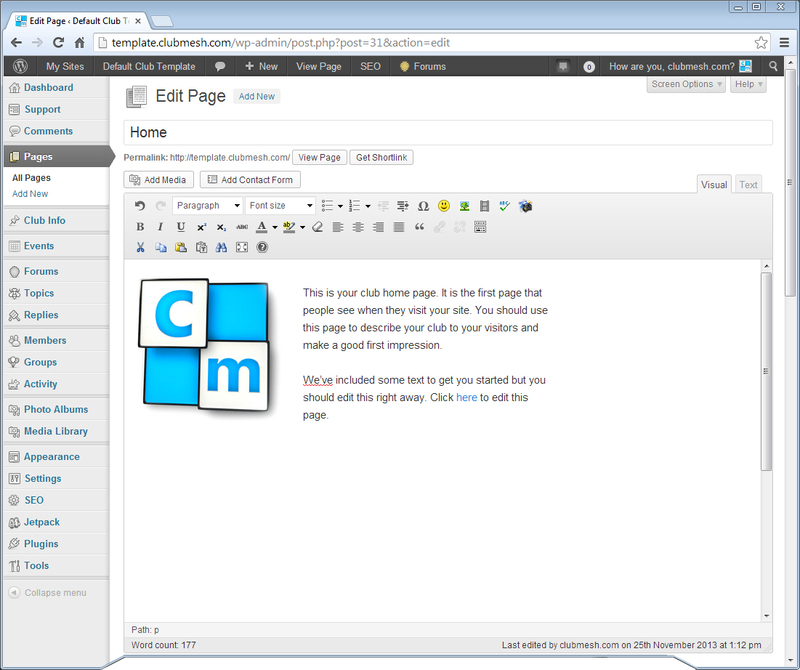 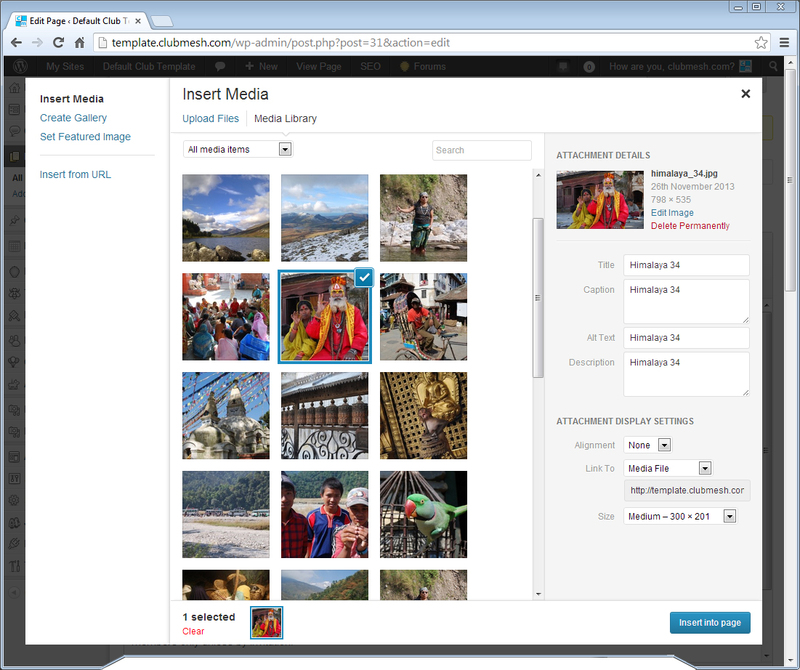 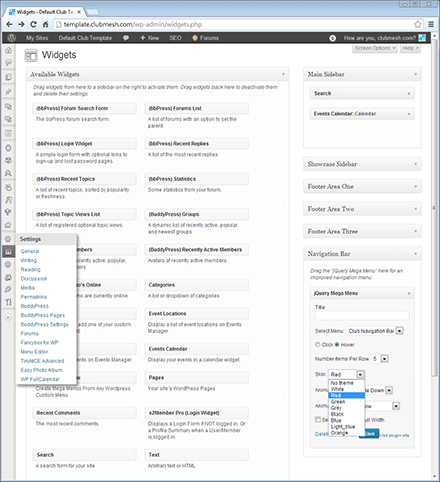 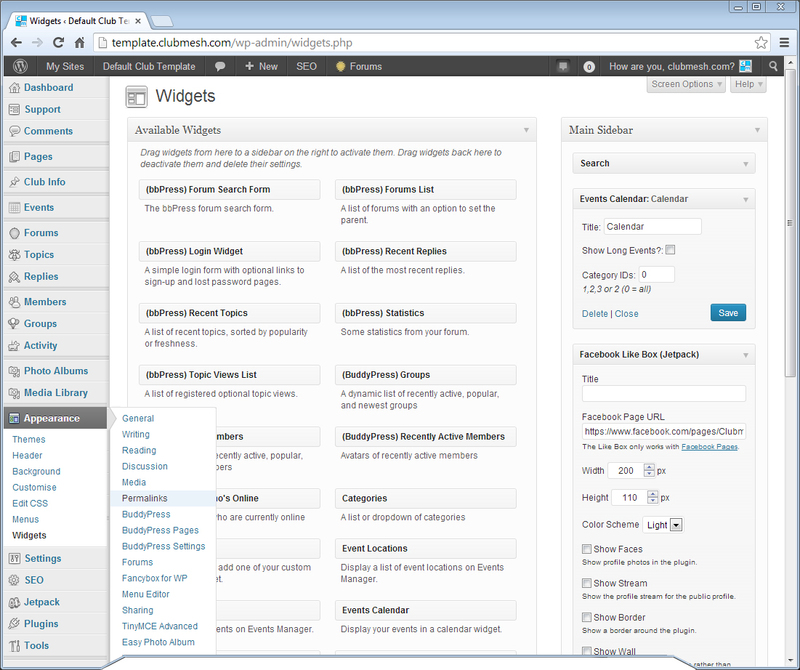 Use a visual interface to edit your content with no prior knowledge of HTML. 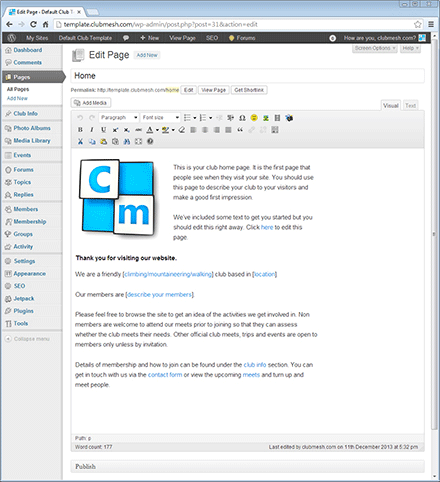 Extensive support is readily available directly within your site's administration area.